> Need for Speed Rivals - a disguised Need for Speed Most Wanted? Need for Speed Rivals - a disguised Need for Speed Most Wanted? 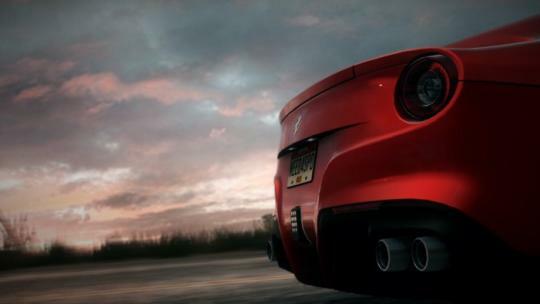 Fans of virtual racing, behold� the Need for Speed Rivals! In this latest installment to EA's Need for Speed franchise, you'll see yourself either outrunning the long arm of the law or, instead, getting rid of street racers as the long arm of the law yourself, teaming up with fellow virtual law enforcers, with the Redview County landscape being the witness of all your actions. As an outlaw racer, you act on your own, driving your own cars, hidden in your very own garage. You search for your own glory. On the other hand, as a cop, you'll have to team up with other cops in order to bust the racers before it's too late. There're roadblocks, shockwaves, and helicopter support - among others - at your disposal to help you enforce the law in Redview County. Yet, as a racer, your countermeasures include electromagnetic pulses (EMPs) and jammers. This game seems very much like EA's Need for Speed Most Wanted released in 2010. Only the game engine seems new. For this installment, EA is going to use Frostbite 3 which will bring you a breathtaking, detailed graphics. However, don't expect too much in terms of gameplay. EA's 2010 Need for Speed Most Wanted was all about races and pursuits, and that's about it. If you are expecting something more realistic, then this game isn't quite for you. Well, speaking of a realistic racing game, it reminds me of Need for Speed Underground series, also from EA. In the game, you can customise your car to a truly comprehensive extent, such as installing scissor doors, split engine hoods, neon, and many more. 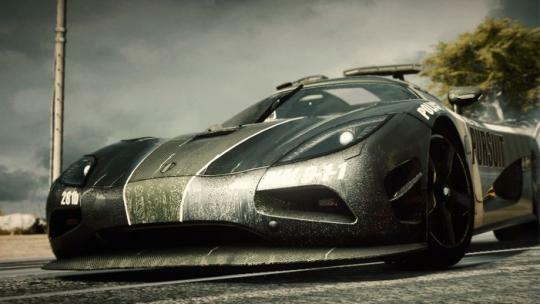 However, such a level of customization is not to be expected from the Need for Speed Rivals. In this latest installment, EA enables players to customise their cars with some custom license plates, decals, rims, liveries, and also paint jobs, but that�s about it. There are no such things as custom front and rear bumpers, side skirts, or other stuffs you could once find in the aforementioned Underground series. 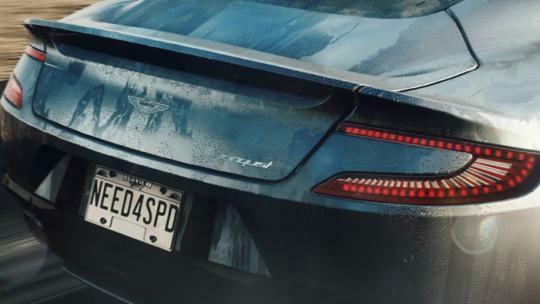 One key feature of the Need for Speed Rivals, however, is likely the 'All-Drive' system. It eliminates the barrier between single player and multiplayer modes. While playing in the single player mode, you can now seamlessly take part in an ongoing multiplayer action where your in-game friends are already in the middle of a pursuit or a race. This is a feature not yet found in other games of the same genre. The game is now available for pre-order for PC, Xbox 360, and PlayStation 3. As always, EA offers bonuses for gamers who pre-order the title. So, will this game bring you a whole new load of fun or is it simply a disguised Need for Speed Most Wanted? It's up to you to decide.